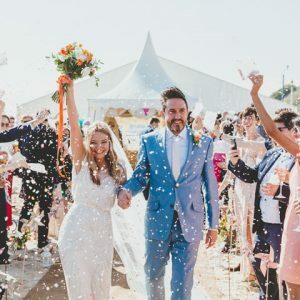 If you are currently planning your wedding or just about to embark on the early stages, you will know what a headache all the paper work can be. Endless spreadsheets just trying to keep on top of your many lists, and lists of lists. Well today, may I introduce you to RS:VP the brain child or Laura from Anchor and Dash. 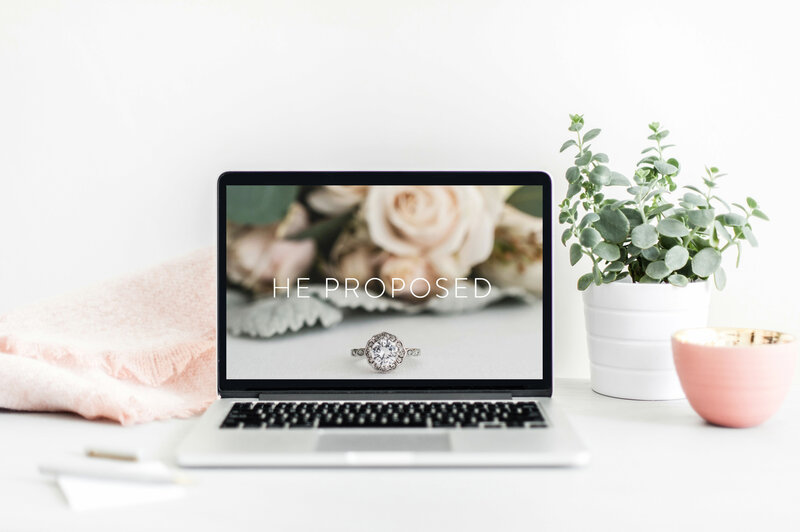 While planning her own wedding, Laura found a huge gap in the market for customised and personalised wedding websites, that not only look super stylish but do all the wedding planning for you. 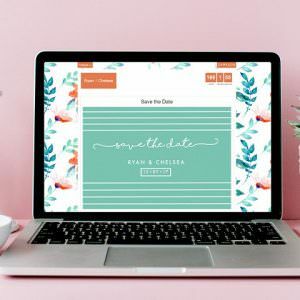 Using her marketing and wedding expertise she has created this amazing wedding website that keeps up to date with everything involved in your wedding. 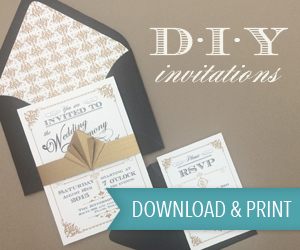 From the RSVP’s to the menu options, all in one beautifully stylish package. 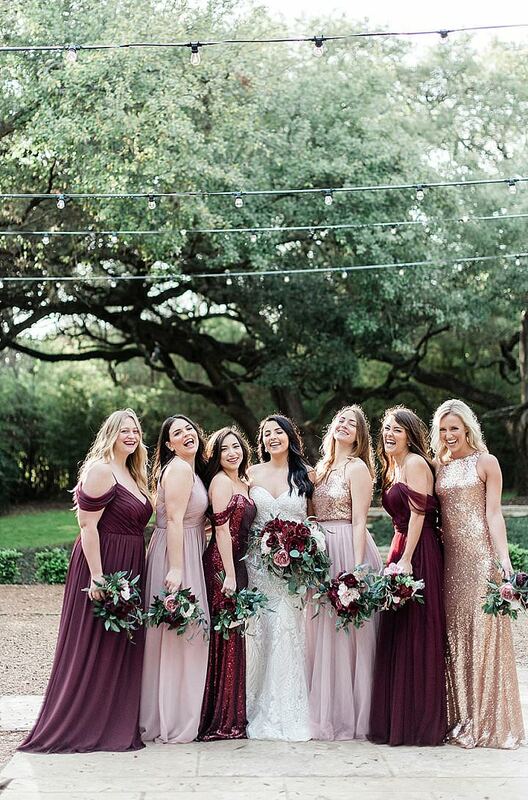 Read on to find out how you can use RS:VP to help plan your wedding, as well as an Exclusive Reader Discount. Wedding planning can take over your life, and whilst some parts can be fun (hello, cake testing! ), others – like chasing up RSVPs – are not. 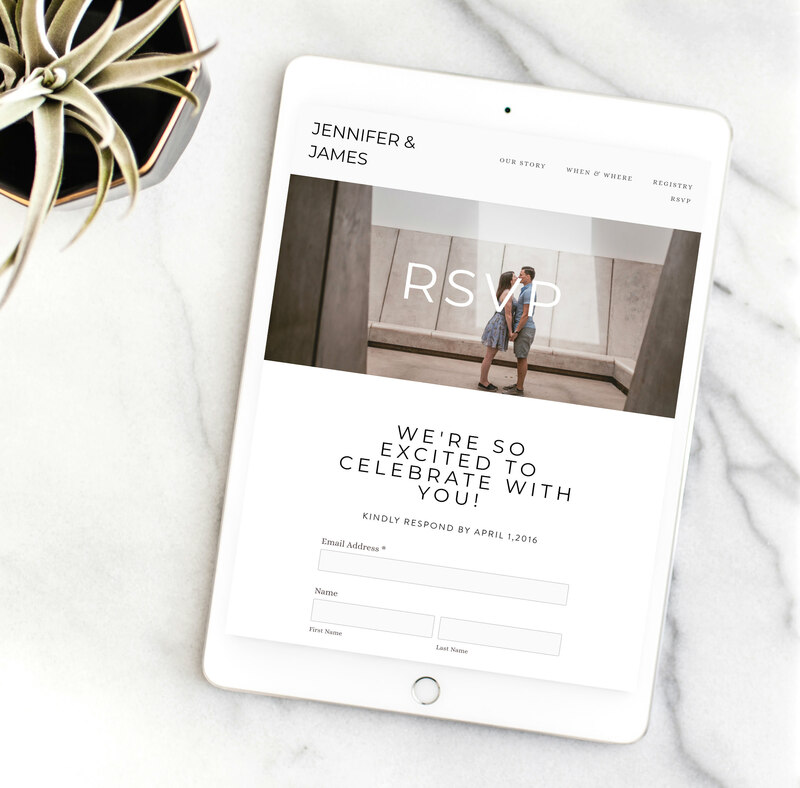 RSVP websites are the perfect way to introduce your guests to you as a couple, and set the tone. 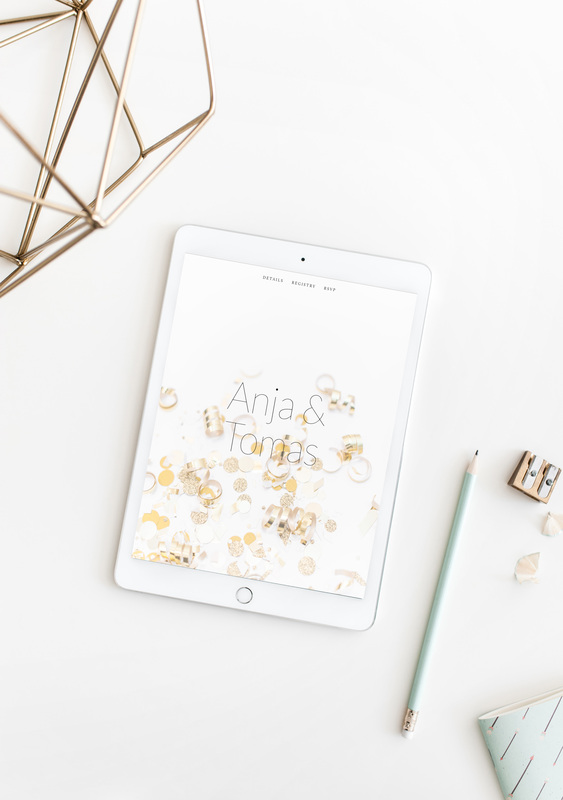 Include detailed information such as accommodation, travel, registry and gift lists, and walk your guests through your heartwarming story all the way up to the big day. 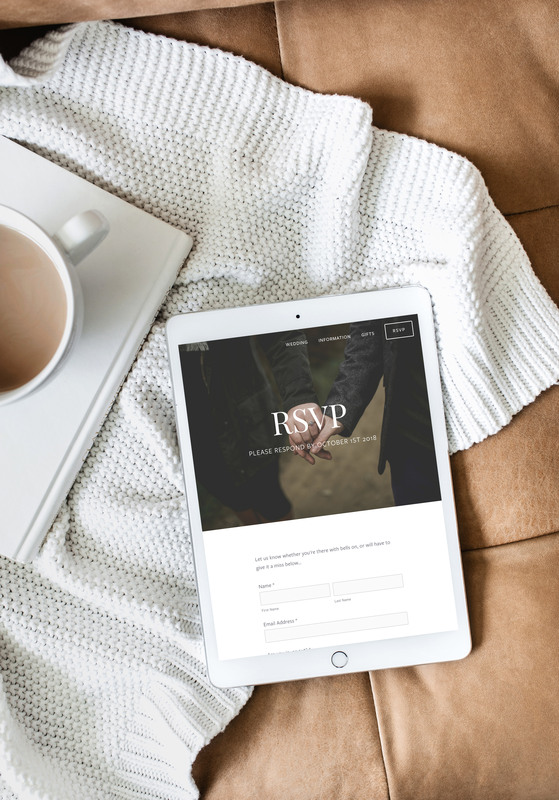 Fully integrated to your inbox and organisation tools, your portal will tell you when a guest RSVPs and effortlessly gather all their details. Our sites look beautiful no matter what the device, when or where they are viewed. It’s more than a website, this is your story. 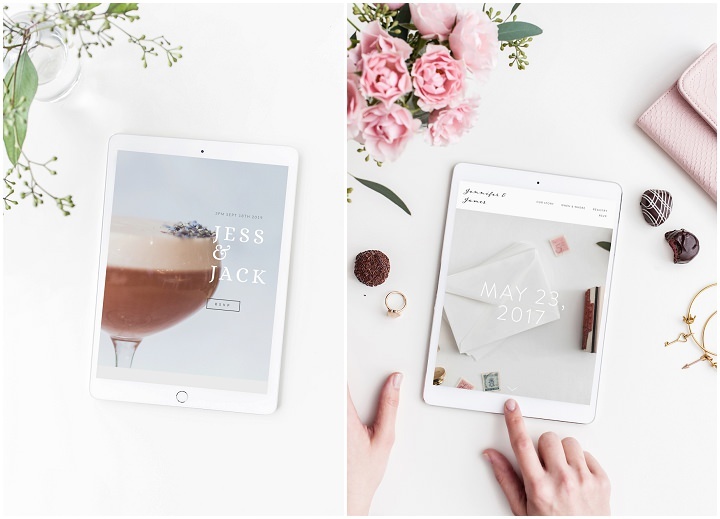 Quite simply, you have better things to do than ticking off a spreadsheet every time an RSVP lands on your door mat…it’s time wedding invites stepped up to the 21st Century. 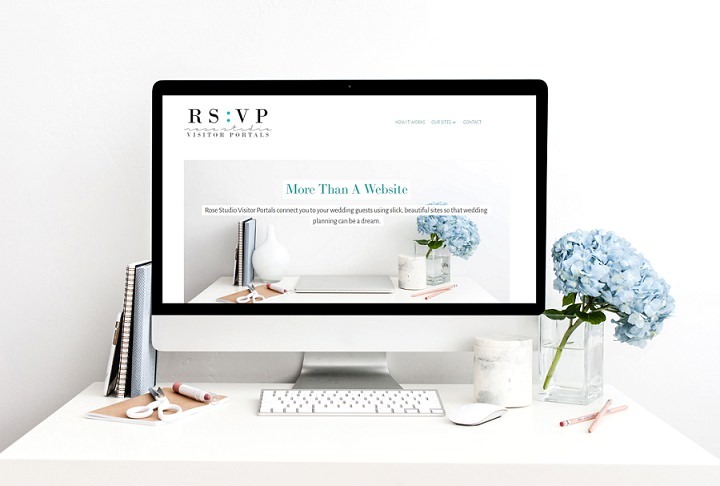 RS:VP platforms are sleek and slick, and your guests will appreciate having all the information at the touch of the button, where- and when- ever they want, and all guests tell us they are “beautiful websites full of all the info we needed and easy to navigate around”! 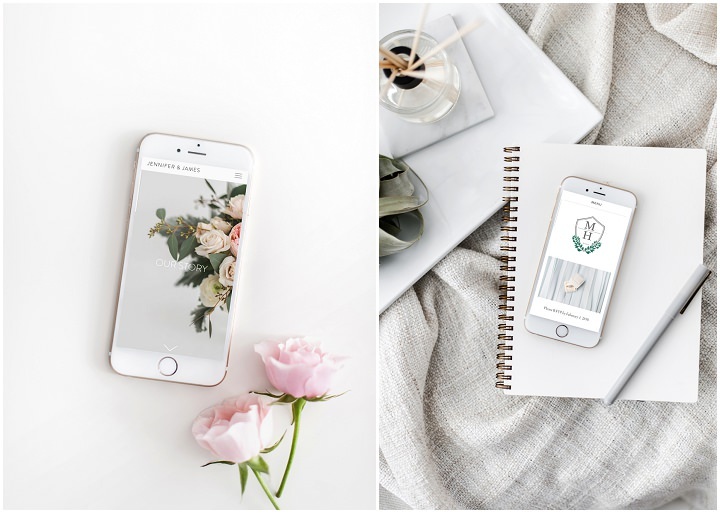 With over 8 years experience in the wedding industry, branding and web-design, we’ve worked with countless people to make their lives simpler, more efficient, and style driven. It’s time couples got that service too, and brought the tech industry to their wedding. At RS:VP we’re saving your sanity and taking a load off your plate. 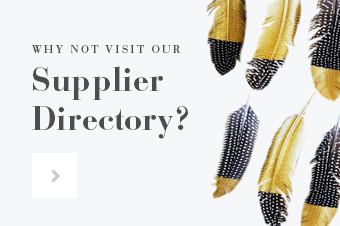 We can work with a range of budgets to suit your needs, and our fully customised portal sites are ready to organise your guests whilst freeing up your time for the more exciting stuff! We’re committed to making this process as easy, stress-free and (dare-we-say-it) exciting as possible. We’re just DYING to hear all your amazing wedding ideas so get in touch and let’s start the ball rolling! 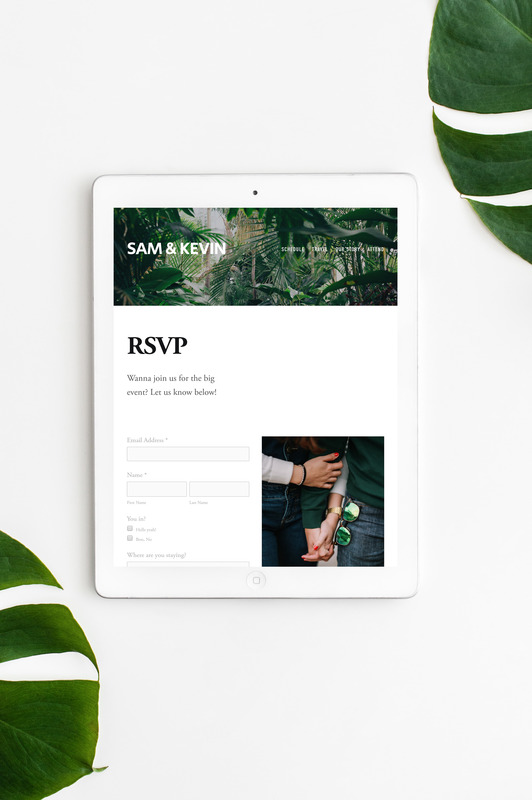 No matter where in the world, gather your guests RSVPs and send them all the information they need! From Scotland to Australia, make your guest correspondence easy. 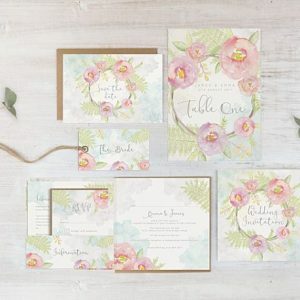 Our sites can come with matching paperless invites so that your gorgeous style shines. Let our automated sites send them all the information you need, track responses AND tell you who’s in, and who’s out! 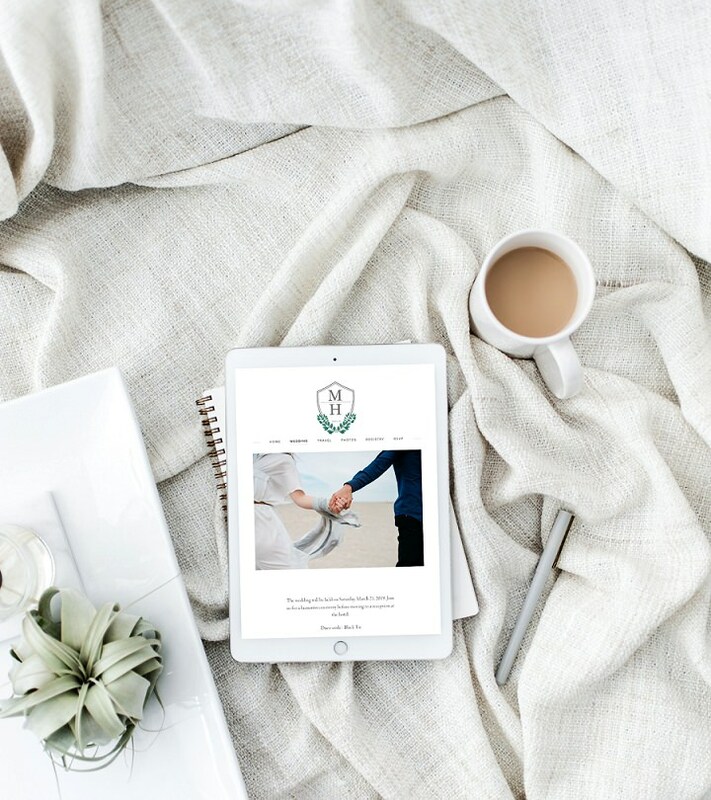 We’re offering all of our lovely Boho Readers a free site upgrade (worth over £400!). Simply get in touch and let us know you love Boho too!